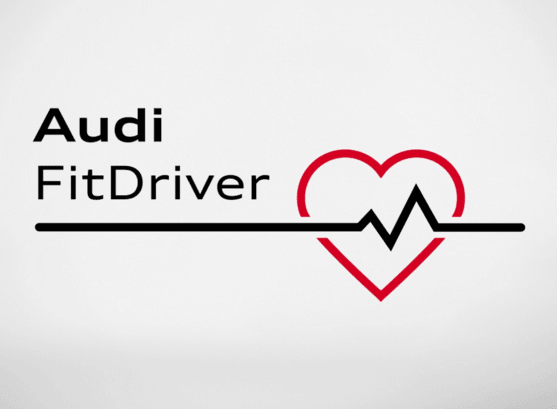 Audi has used its presence at CES to outline plans to become your personal health manager by connecting your smart devices to its in-car system in order to help you cope better with stressful driving. Audi says it will combine vital stats from your smart watch, like heart rate and skin temperature, with information that it monitors, such as how you’re driving, weather and traffic, then change the car’s internal environment to help you stay calm. That could be things like giving you a seat massage, changing the temperature or adjusting the entertainment. Audi will even offer in-car stress-management tutorials, including breathing exercises, or suggest taking a break at the nearest rest stop. Although this is yet to be incorporated into Audi cars, further on the horizon are plans to incorporate biometric data with safety functions, with your car able to perform emergency procedures and even call for help if you’re unwell at the wheel. I bet you never knew your car cared so much.